Local C.R. Telephone #s: 2215-2162 or 2215-2163. Dear GMAIL and YAHOO email users. Please check your Junk or Spam box for our replies. These email services can mistakenly put our email replies to you into your Junk or Spam box. And add Mike's reply email address; mike(at)paradisetours.com and better yet our domain name @paradisetours.com to your Accepted sender List which may require an asterik * in front of @paradisetours.com to add all of our email addresses with our domain name to your Accepted sender List. And also please include a Tel. # to contact you would be good in case you do not receive our reply that could be in your junk Spam In Box. Thank you! DOOR TO DOOR TRANSFER SERVICE TO or FROM ALMOST ANYWHERE available. We operate 5-9 passenger 4x4 SUVs with A/C or larger vans and buses when needed. Refreshments included. Call or email us for a quote. Tel. #s are below. A Combination of 5 Tours in ONE DAY! · COFFEE PLANTATION and FRUIT STAND stops. · POAS VOLCANO CLOUD FOREST National Park. Bring a light jacket/rain gear. 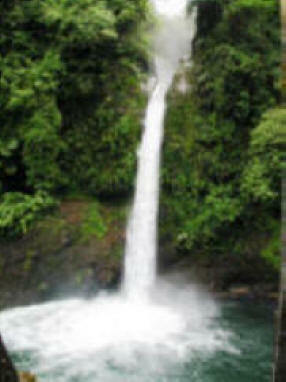 · 2 BEAUTIFUL WATER FALLS: ‘La Paz’ and ‘San Fernando' Falls. · HUMMINGBIRD GALLERY at the second waterfall viewpoint. 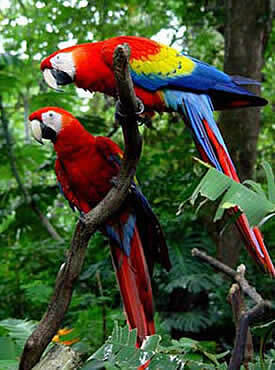 · INCLUDES A DELICIOUS LUNCH in a typical Costa Rican restaurant with the Hummingbirds and the 2nd waterfall view. 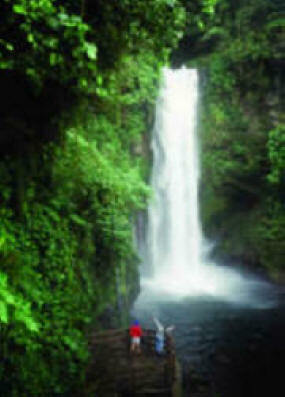 · SCENIC DRIVES THROUGH A RAINFOREST NATIONAL PARK. · REFRESHMENTS from sodas, bottled water, fruit & BEER at no extra cost. with A/C or larger vans and buses as needed. 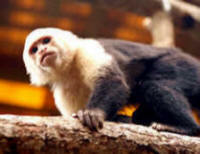 background & citizenship with over 35 yrs in Costa Rica, 23 operating tours in C.R. A Spectacular Combination "All in Day from San José" 7:30 a.m. - 5:30 p.m.
ALL INCLUSIVE PRICE From $125/Person*. Discounts for children, families and larger groups. · POAS VOLCANO CLOUD FOREST National Park. Bring light rain gear. · COFFEE PLANTATION and Shop visit. 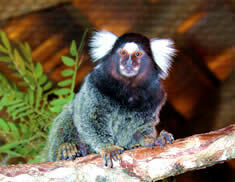 Poison Dart Frogs and Snake exhibits, Wild Cats etc. · INCLUDES DELICIOUS LUNCH BUFFET. · REFRESHMENTS from sodas, bottled water, fruit & BEER. · FREE HOTEL PICK-UP & DROP-OFF in comfortable late model, 5 pass. or 9 pass. 4x4 SUVs with A/C or larger vans and buses as needed. background & citizenship over 35 yrs in Costa Rica, 25 operating tours in C.R..
All of Costa Rica is on the same time year round (no changes or different time zones). The U.S. and other countries may change time during the year but C.R. does not. During U.S. Standard Time C.R. is the same as U.S. Central Standard Time. During U.S. Daylight Saving Time C.R. is the same as U.S. Mountain Time. Currently on PayPal's secure payment page for us, you cannot select Quantities, which is fixed at 1 (Tour payment), nor add other information about your payment. Until we solve that problem, please just input the Total Amount of your payment in the "Price per Item" box. You will receive a payment confirmation from PayPal on our behalf. Reserve with as little as $50 to confirm your reservation. 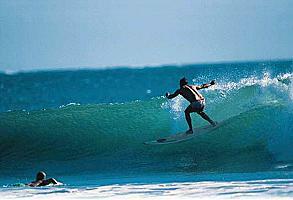 For other Tours of Costa Rica, click on "Tour Descriptions". 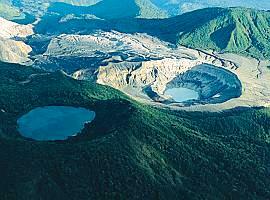 Our personalized tour service offers you a convenient, comfortable, and unique way to visit Costa Rica's natural wonders. We specialize in small groups, but can handle any size group. Contact us! and treat yourself to the best of Costa Rica. Tours to all the favorite sites, and others to be discovered! FREE Hotel Pick-up and drop-off. Comfortable, 5-9 pass 4x4 SUVs with A/C or larger 15 passenger van or 25 passenger bus as needed. All tours include a delicious lunch in a restaurant and a full compliment of fruits and refreshments are carried on board for your convenience. Go anywhere, anytime you want, safely! Check with us first before choosing your San José area hotel. but best to call (and also email) us at least the day before, if not much sooner to increase your chances of us being able to help you. Of course from U.S. or Canada try our US Tel. #s above first. but best to call (and also email) us at least the day before, if not much sooner.